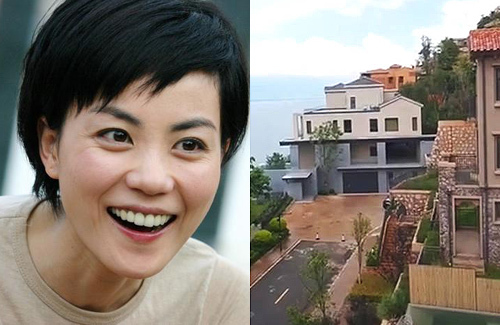 Although Faye Wong (王菲) lives a rather private life and is someone who tends to shy away from the public eye, she has a taste for luxurious accommodations. 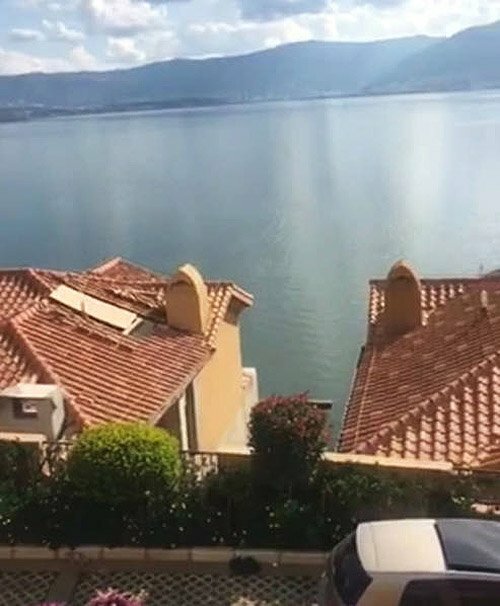 Her vacation residence with water views was recently exposed in the media. While the media has not seen Faye with Nicholas Tse (謝霆鋒) together in a photo for over half a year, it was a recent photo of Faye with her good friend Vicki Zhao (趙薇) that stole the limelight. Always known to be good friends, the two were seen laughing uncontrollably on stage, causing the media to reminisce the two’s friendship from their younger days. 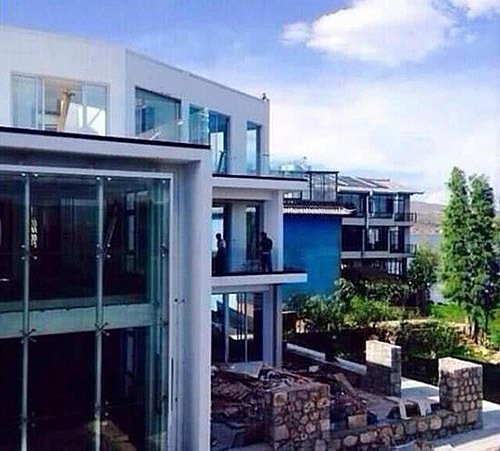 It was then revealed that the two were so close, that they have residences right next to each other in Yunnan. 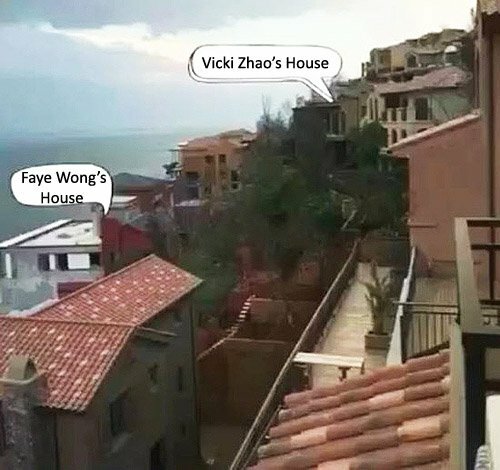 Some of Faye’s fans were on vacation near the Erhai Lake area where Faye resides and took various photos of her large complex that overlooks the beautiful waters and mountain scenery. Many people also recognized that the area and explained that Vicki also has a house very close by. However, for those who were trying to see if Faye and Nicholas were present at the home may be disappointed as the mansion is only used as a vacation getaway for Faye. Although Faye is currently not residing there, she has two Teddy dogs and a nanny that permanently live there. 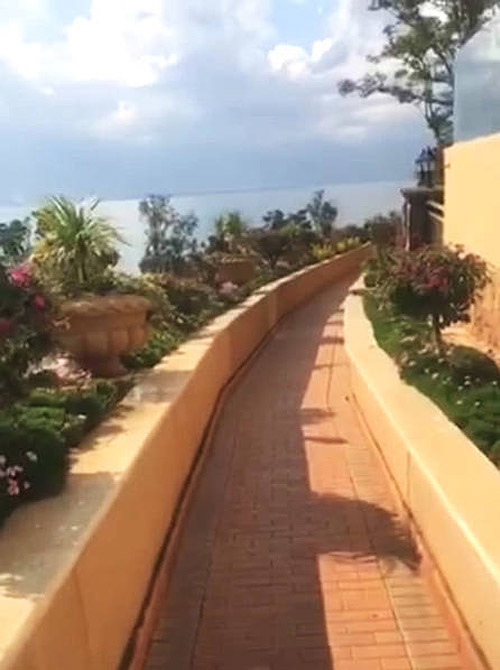 Many netizens commented that the nanny is lucky to be enjoying the mansion largely by herself most of the year. Nice house…i thought they were living somewhere European at first. In China – you have mini Europes everywhere.